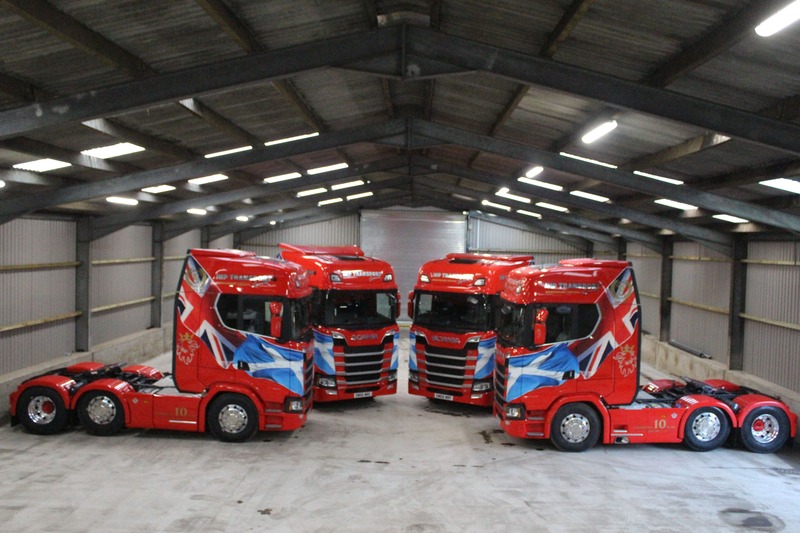 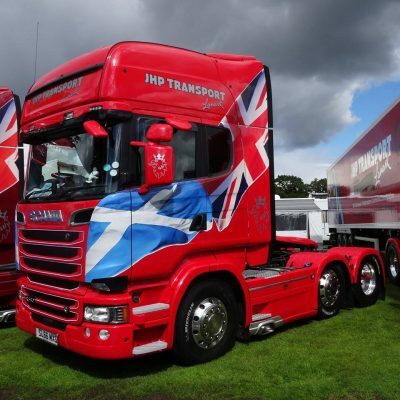 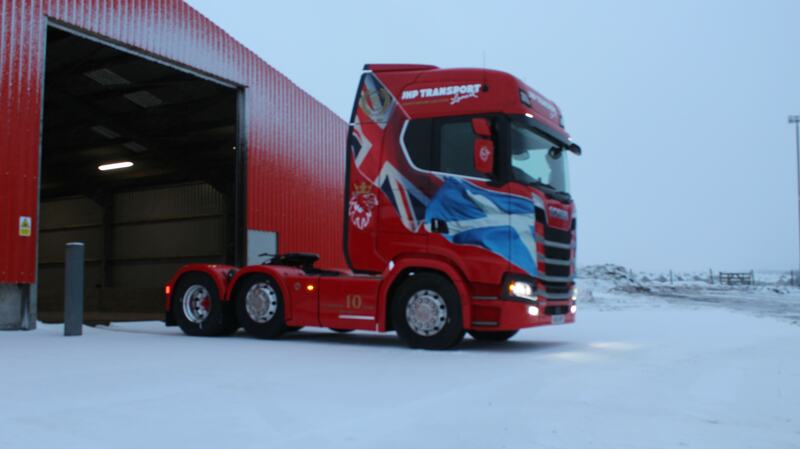 JHP Transport has grown to be one of the largest and most successful Heavy Transport and specialist Heavy Lift companies in the UK. 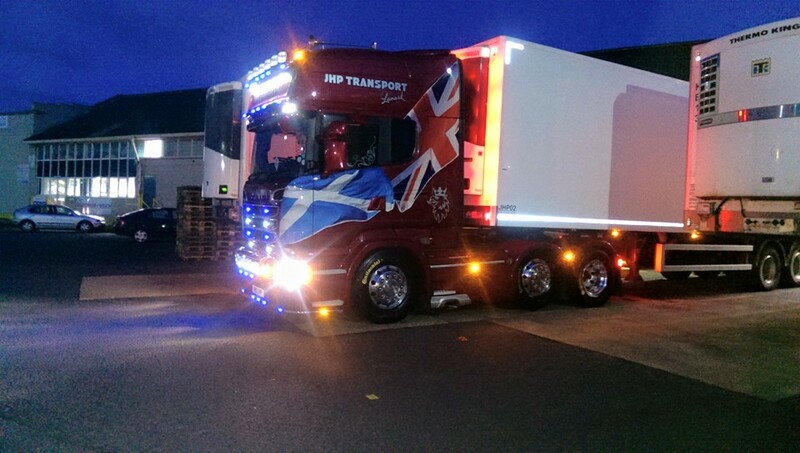 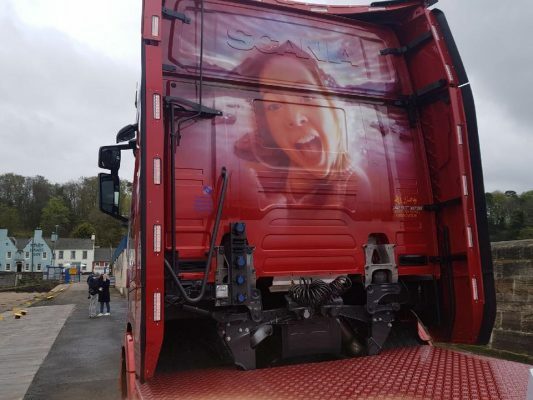 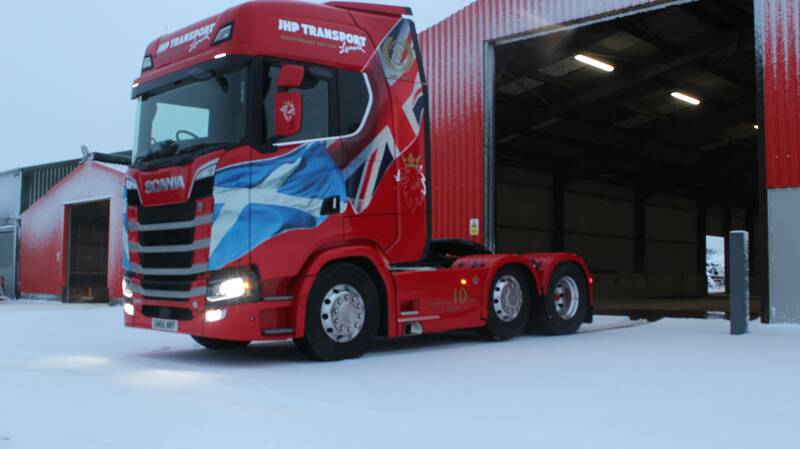 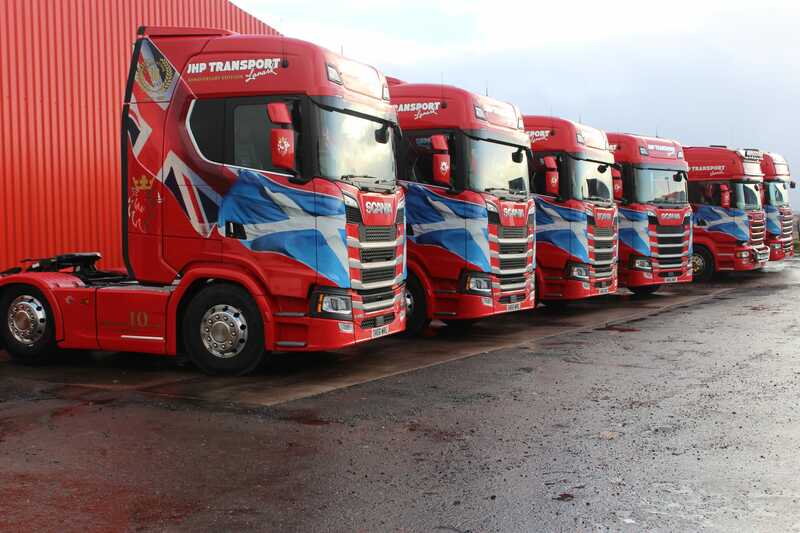 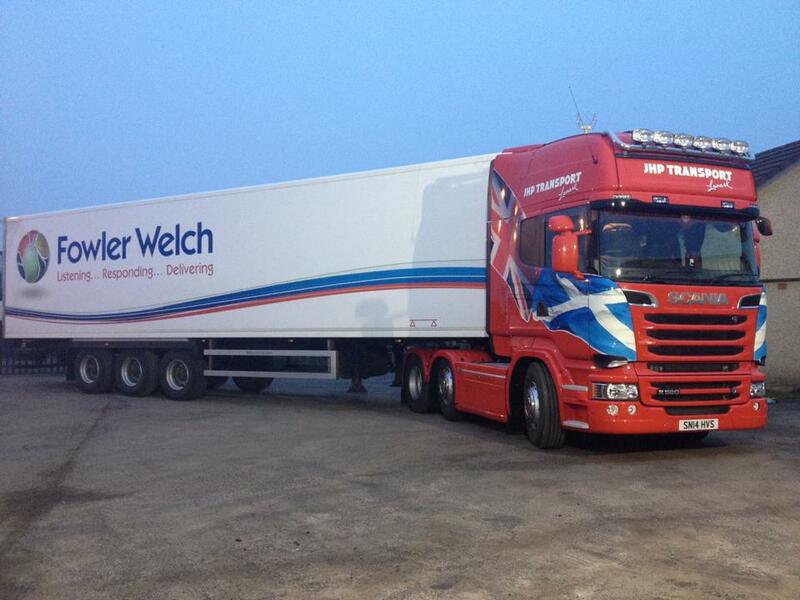 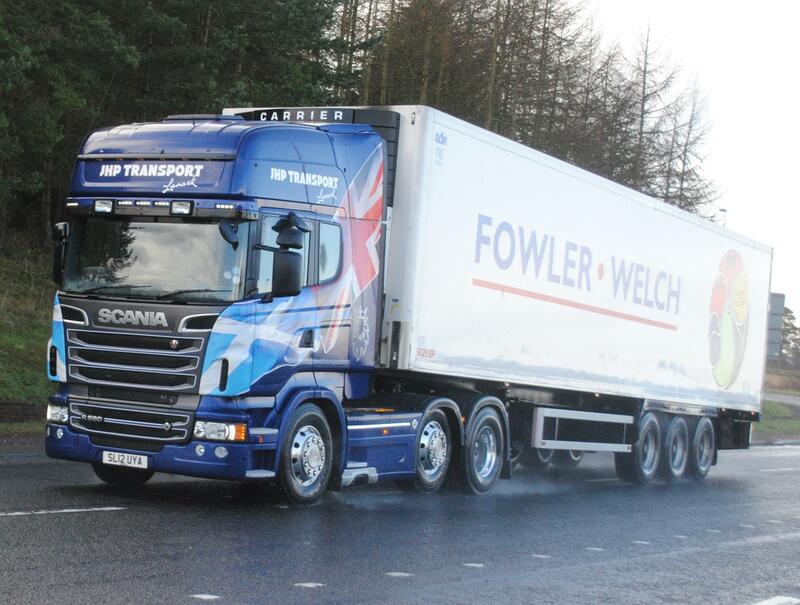 As experts transport, heavy haulage, cargo transport, logistics, project management and much more, our experienced team of professionals understand the needs and expectations of our customers, and have the knowledge and expertise to overcome the daily challenges involved in delivering on time, and on budget. 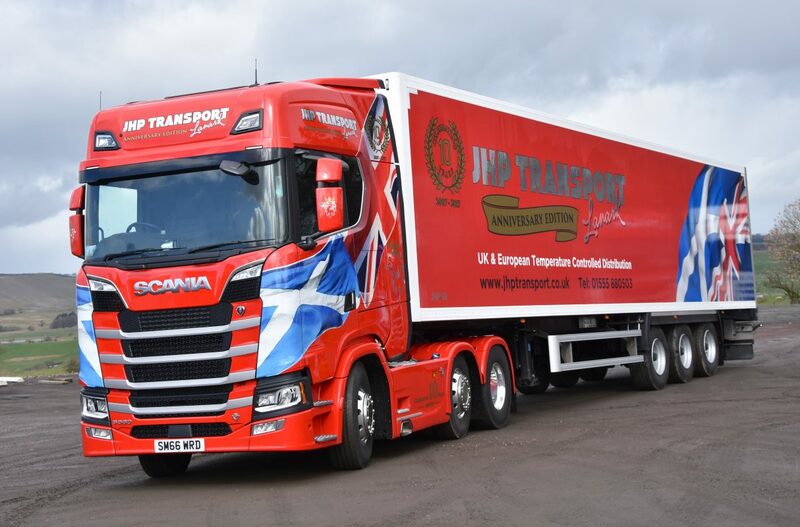 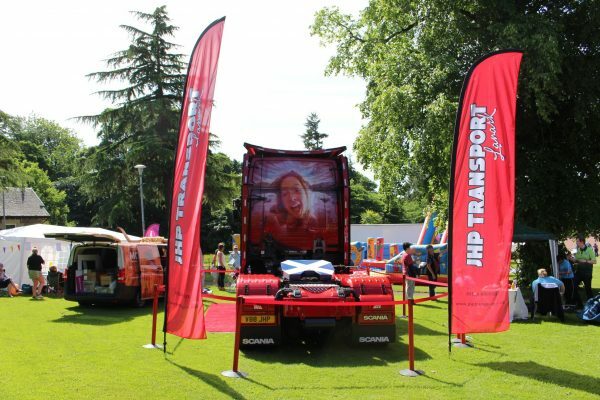 With specialist teams dedicated to Heavy Transport, Heavy Lift, Marine & Transport Consulting, JHP Transport has evolved to reflect the diverse nature of the transport business and the clients it serves. 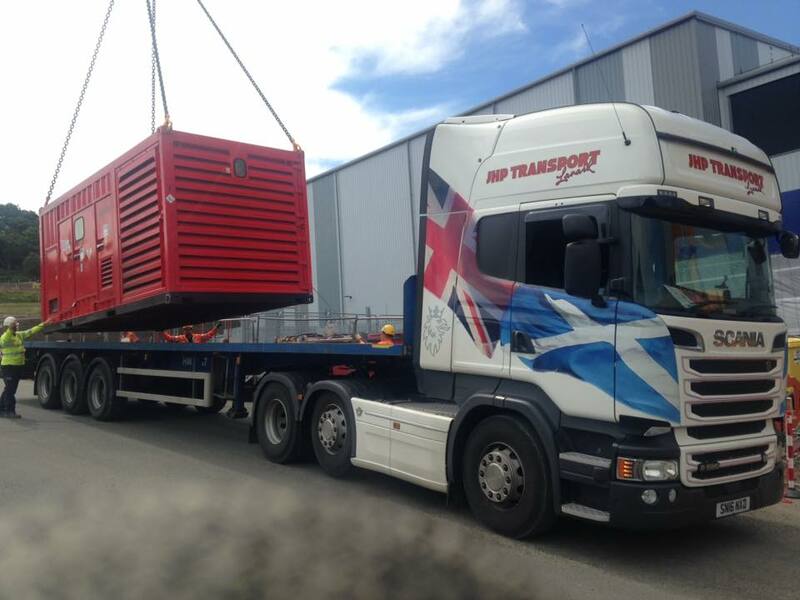 These integrated divisions allow us to offer a one stop shop service for abnormal loads and oversized cargoes, whether it’s consulting or technical planning, shipping & handling, transport or complete project logistics, our Team can manage your cargo expertly, safely and reliably from concept through to completion. 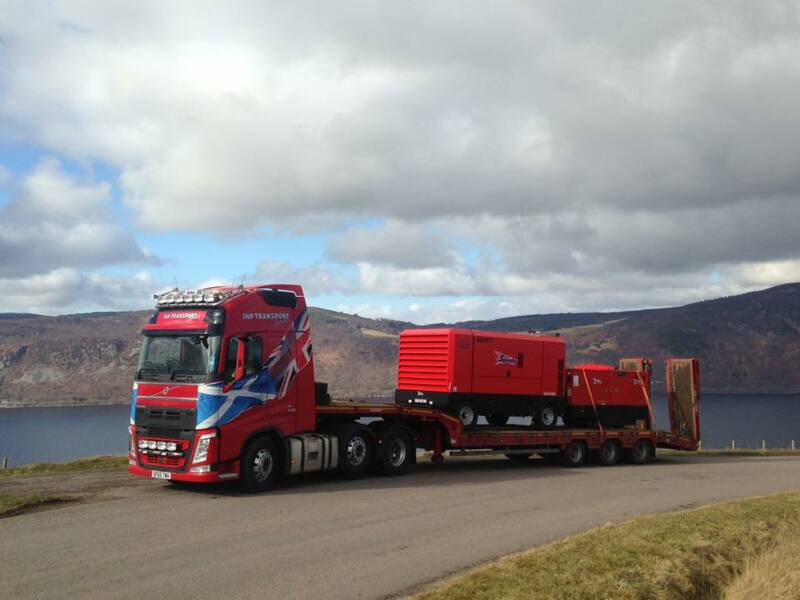 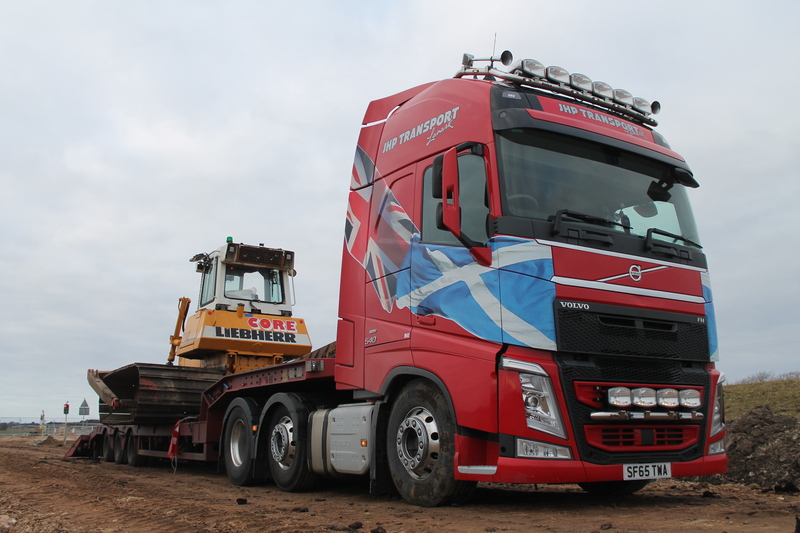 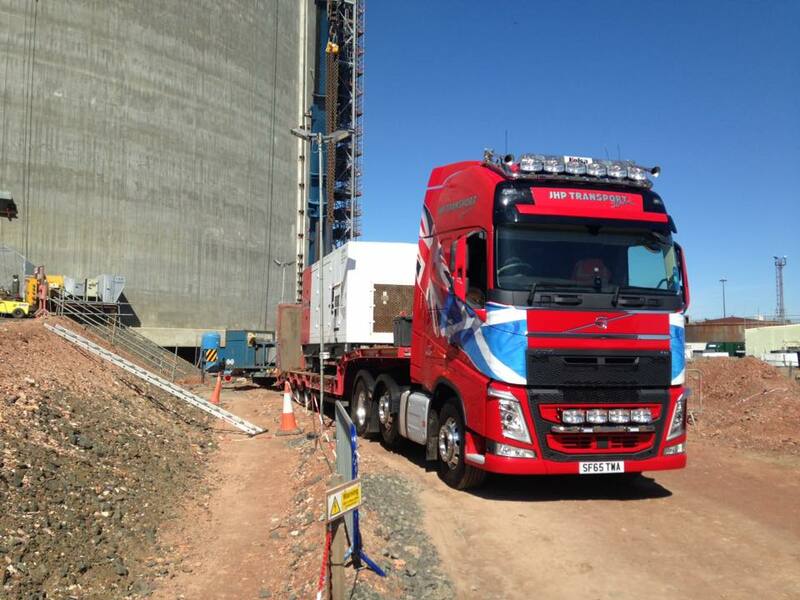 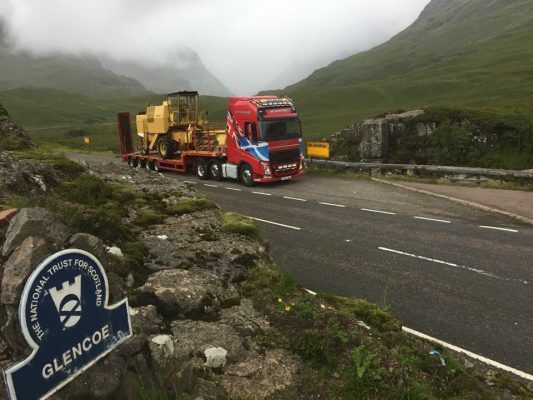 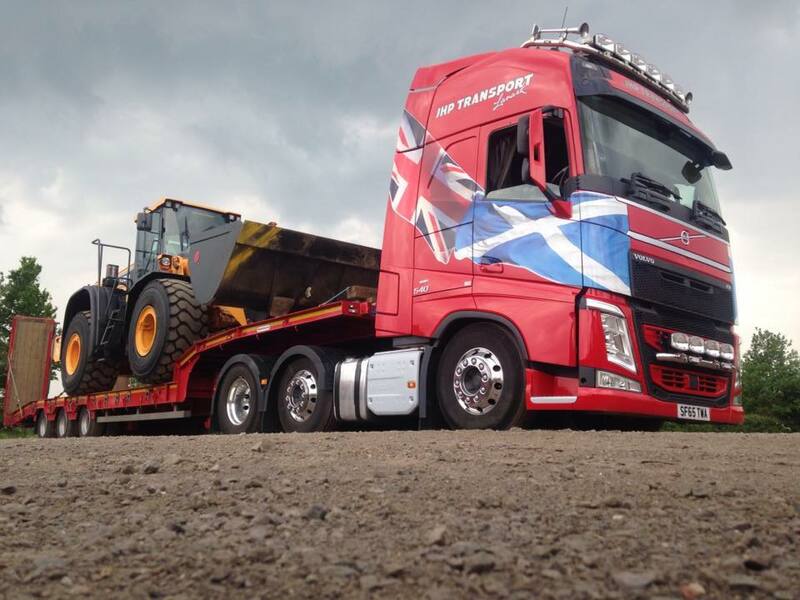 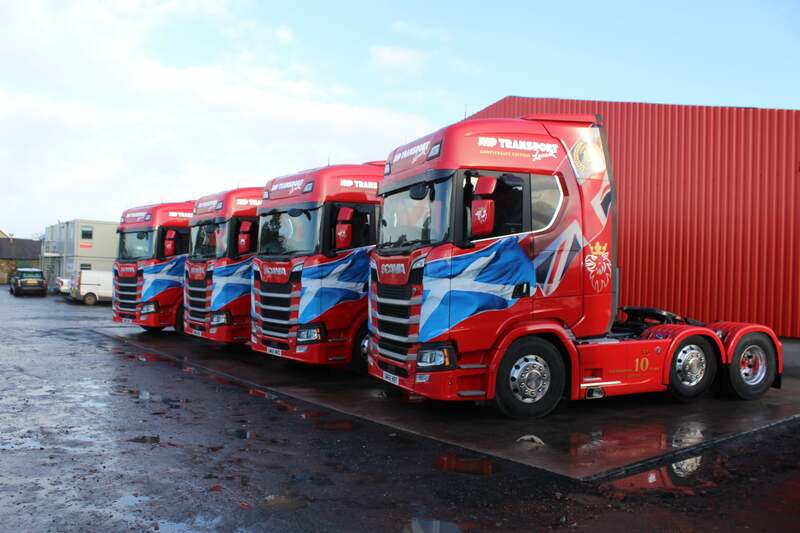 From single unit projects and one off deliveries to the transport of multiple oversized cargoes, the relocation of machinery or complete breakbulk contracts, JHP Transport are ideally placed to quickly and efficiently undertake your project. 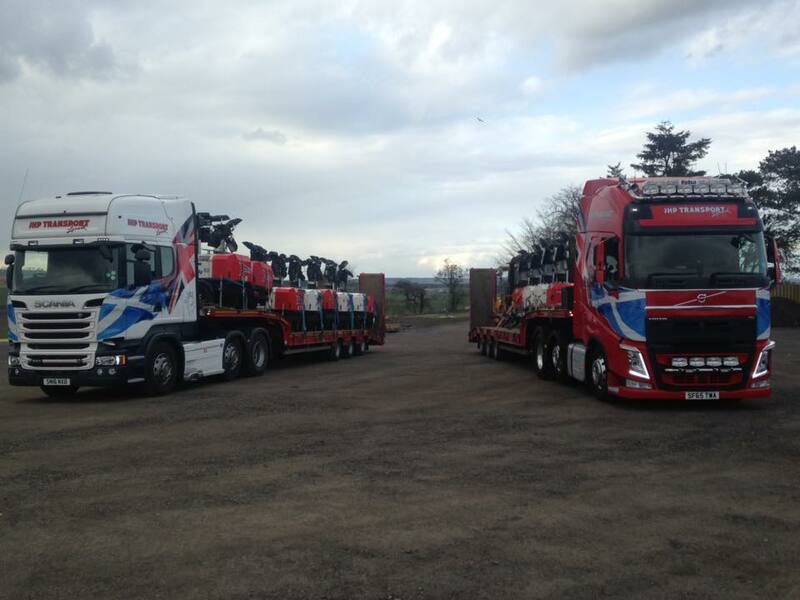 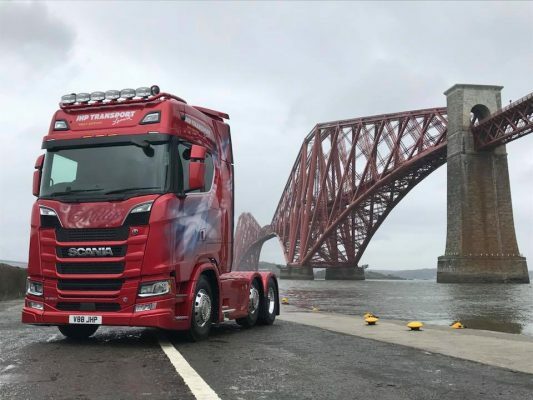 Our full heavy transport, heavy lift, transport consulting and marine services coupled with our extensive knowledge, skill and years of experience within the industry allows us to provide bespoke logistics solutions throughout the UK and Europe.